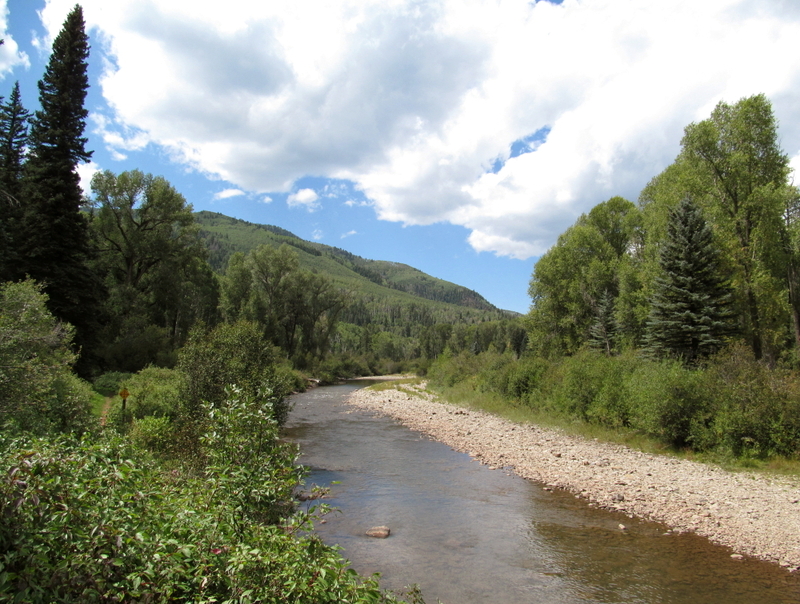 Bear Creek, San Juan National Forest – KeaPOD 103 | KeaNeato! Bear Creek, San Juan National Forest, Colorado, USA. Lots of “Bear” creeks in this country; we live along one more than six hours north. Photo taken 3 Sept. 2012 by keagiles. This entry was posted in beautiful, Nature, POD (picture of the day) and tagged Colorado, creek, photography. Bookmark the permalink.